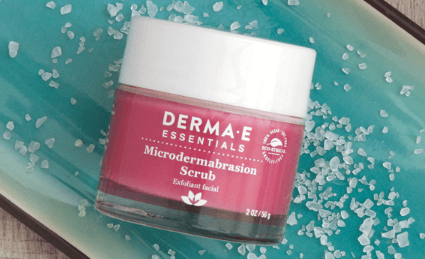 Get a FREE Derma E Microdermabrasion Scrub Sample! *This offer is available for the first 4,000 people who sign up will get the freebie! *This offer is back again! And you can order it again even if your did it last year!